The 250 Colossus Truck Wheel from Ultra Motorsports. Available in Gloss Black with Diamond Cut Accents. Sizes are 17x9, 18x9, 20x9, 20x12. Big Lip Madness! 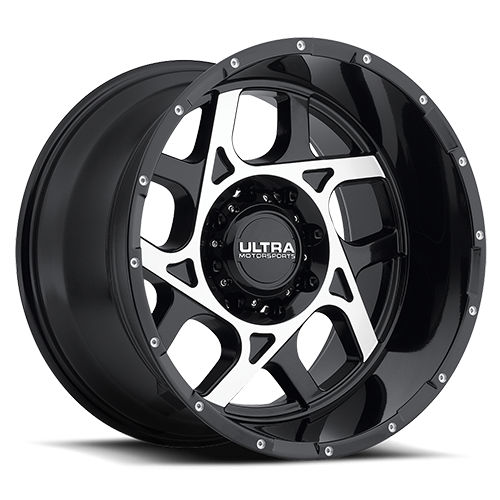 For Over 30 years, Ultra Wheel Company has been the Leader in producing the most precise, durable and unique wheels in the Industry. 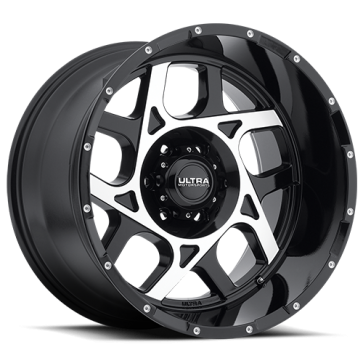 Championship Caliber Wheels. Race Tested….Championship Proven.